Sunday my sister was married to the most wonderful brother-in-law I could hope for. I couldn’t be happier. Monday was caught up in returning 400+ chairs to their respective homes and visiting with the still bustling crowd of happy friends. Tuesday I tried to catch up on work, which had been slipping for weeks due to wedding prep. Wednesday and Thursday I sat in EMT-Intermediate class all day. So here I am. Looking down over the flat, brown terrain somewhere between Albuquerque and Atlanta- probably over Texas or Oklahoma. My mind-- tabula rasa. That fresh young mind. Interest. Wonder. Amazement. Here I am,17 years later, looking over that countryside- and for a brief moment I wish for that simple life where my biggest perplexities are why I haven’t seen rain from the planes. I want that young mind back free of worries, with its insatiable desire for learning. No matter how much data, trivia, perplexities, joys, trials or blessings are packed into this little brain- when sitting at the feet of Jesus, I’m still a little child. I still know no more of the comprehensive wonders of the universe of Love, now, than that happy-go-lucky 6 year old did of life and its cares then. Oh Lord Jesus, never let the wonder die. Oh Joshie, I was blessed to read this. Thank you for posting! It made me smile too. 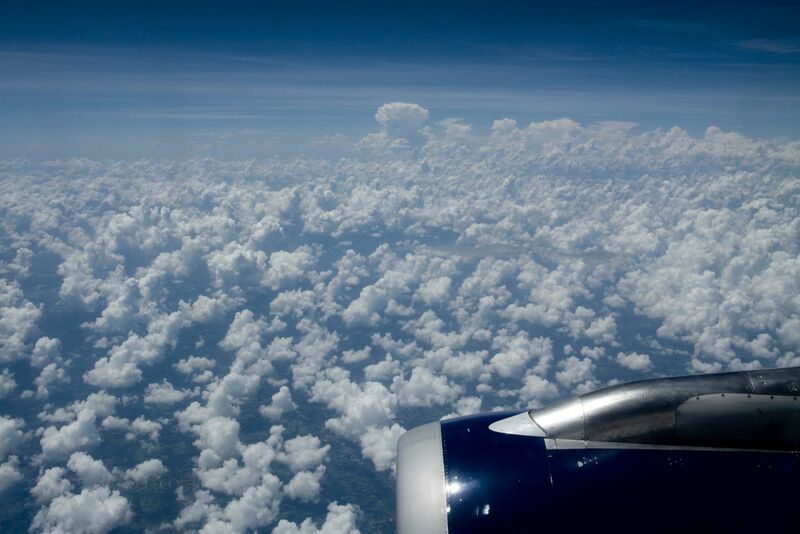 :) It never occured to me to think that airplane toilets flushed into the sky... I wasn't as imaginative as you as a child, I guess. Miss you buddy boy. Joshua, thank you for posting this! I thought of airplane toilets flushed into the sky too, only I was seventeen...and I whole-heartedly join you in this prayer "Lord Jesus, never let the wonder die. Never let the Alice-like love of a 6-year old fade away..."